CarePay Ltd is a Kenyan company that comes up with health solutions that enables members of the public to manage their healthcare. 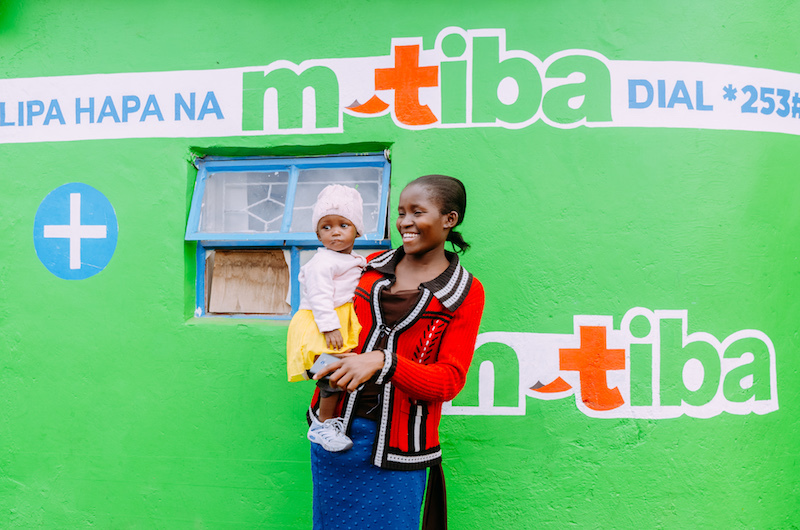 The company has developed an e-wallet called M-TIBA where users can set aside funds specifically for healthcare. The amount saved is locked and can only be used to pay for medical services at the nearest contracted hospital. CarePay Ltd uses two types of digital forms, registration- and training forms. When CarePay Ltd contracts a new facility they use a registration form to set them up in the system. For this system there are several details required like: the name of the facility, the location, number of staff, whether the hospital is officially licensed and the financial details. 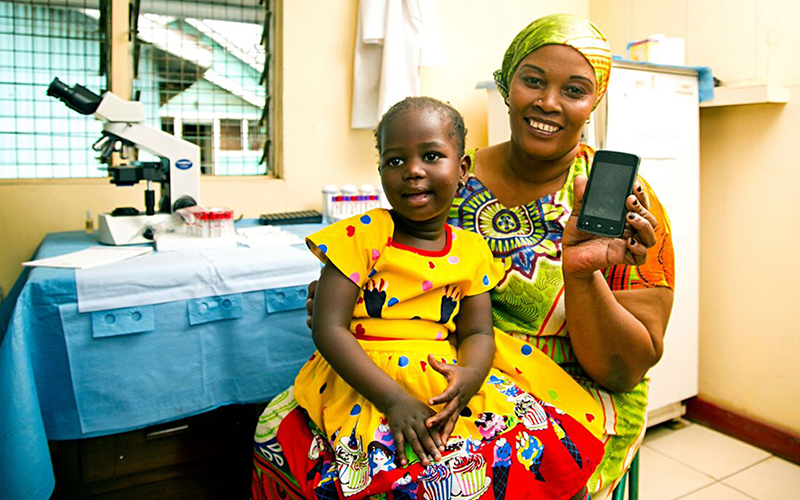 It is important to know the financial details because the money transacted by patients when getting a treatment goes directly to the bank account or MPESA account of the hospital. Another way the digital forms are being used is for employees who go out and visit hospitals to give training-sessions on how the system works. The main challenge that CarePay faced was capturing all the details needed from the newly contracted hospitals and keep them in a clear overview. There were lots of data gaps and CarePay went looking for a tool that they can use to solve this challenge. From the point that CarePay started using digital forms from MoreApp, the company has been able to capture extra details about the facilities that they didn't get before. This also means that a lot of the data gaps are filled saving a lot of time and this data is stored in one central location making it more organised and easily accessible. MoreApp has eased their work and activities that normally took a year are now completed in two months.